Nicest apartment complex in Auckland city to live? Forums › Off topic › Nicest apartment complex in Auckland city to live? It seems more people are actually living in (what seemed abandoned 25 years back) city complexes. Out of curiosity, including the ones around parnell etc, what are the better complexes in the city? Taking into account safety, looks, value, parking etc. Also does anyone live in one and if so how have you found city living? oh i thought they were just hotel rooms, i didnt realise they have residential dwellings too. Heritage is crap. Leaky buildings. i drove passed the gladstone and mirage on stanley st, they both look flash. where would you find a lease for the likes of lighter quay advertised, just trademe? nathan: Heritage is crap. Leaky buildings. Check you can get UFB. As some buildings due to body Corp issues will never be able to get UFB. 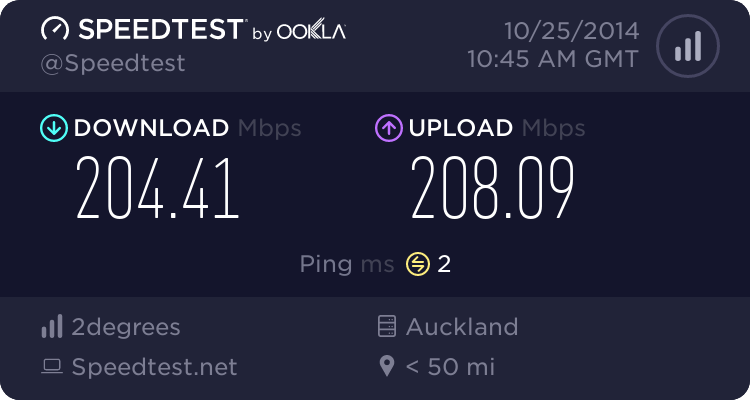 And alot of central auckland the copper lines are too long so you can't even get good ADSL. Aredwood: Check you can get UFB. As some buildings due to body Corp issues will never be able to get UFB. And alot of central auckland the copper lines are too long so you can't even get good ADSL. TeaLeaf: where would you find a lease for the likes of lighter quay advertised, just trademe? 1 bedroom apartment probably about $400/week and goes up from there. well it beats commuting 1:25 each way. dont get me wrong, where we are is gorgeous in comparison, but one thing syd and vic taught me is there is no good long commute time. regardless of what you can do on a bus/train. buying isnt an option. i dont buy anything unless it has appreciable assets, ie land. wow they have done a lot of these crap holes up over the last couple decades. yes the quays and heritage looks liveable. shame about paying extra for parking. The Landings - Parnell - Is UFB unfriendly. A friend of ours in in Lighter Quay - very nice apartment, very handily located. Hers has two carparks, I don't know what the smaller apartments have (hers is a large 3 bedroom apartment). Have another friend who purchased in the Stamford Plaza building - they are very happy with it, I haven't been in there though.